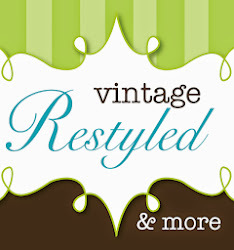 Vintage Restyled: Let's Get Busy! I'm looking forward to the start of this new week. Our crazy travel schedule is done, the lawn is mowed, the house is semi-clean and we had a day of sunshine this weekend. Life is good. 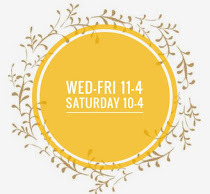 With some necessities taken care of, I am free to focus on the shoppe. Yes, the shoppe is getting a lot of love this week. As you may have noticed, we started our sale a bit early. I marked some treasures on sale before I went on vacation. As a result, many pieces found new homes. This beauty is now in her forever home. 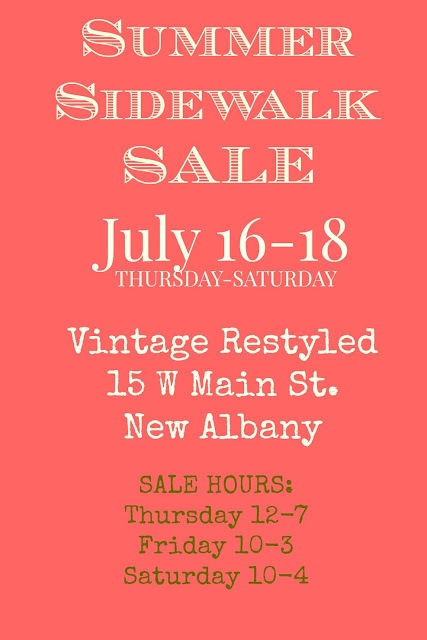 We will kick off the official SIDEWALK SALE this week. So between now and then, I will be restocking, painting and bringing in tons of new goodies for the shoppe and some for the sale. 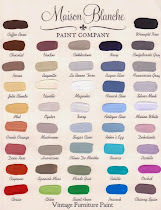 I am anxious to get back to my little happy place & to get a paint brush in my hand! Have a marvelous week & plan to visit this week.